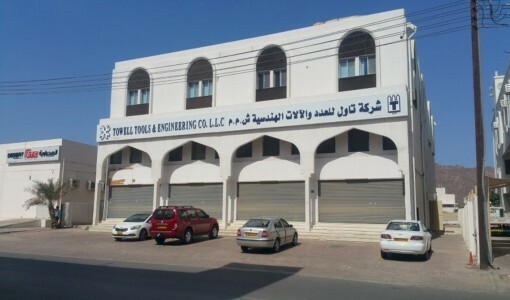 Spacious office space located in the heart of Madinat Qaboos. The commercial area is in close proximity to shopping malls, departmental stores, pharmacies, restaurants. Ample car parking space available. Property is located in a prime location of Wadi Kabir, with a spacious layout, very well maintained property. Located close to amenities like hotels, hypermarkets, pharmacies and restaurants.